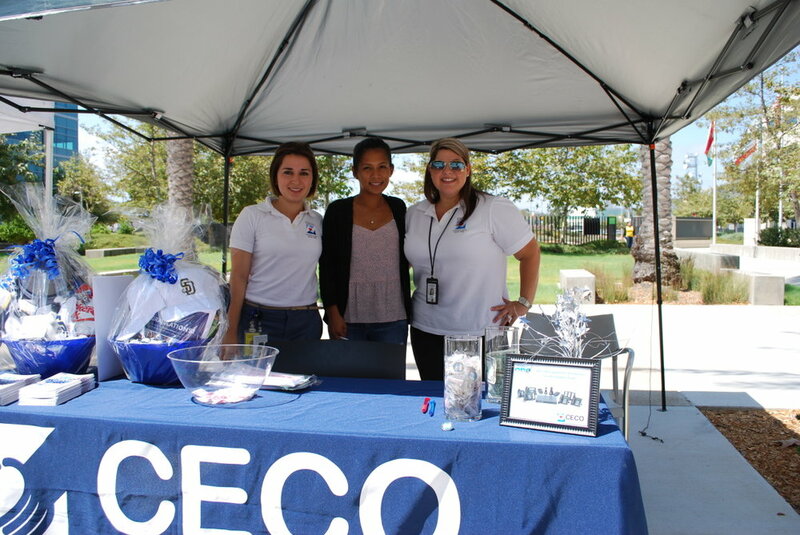 San Diego County Employees’ Charitable Organization marked 60 years of giving with a “Rock Around the (Lunch) Clock” celebration Friday at the County Operations Center. 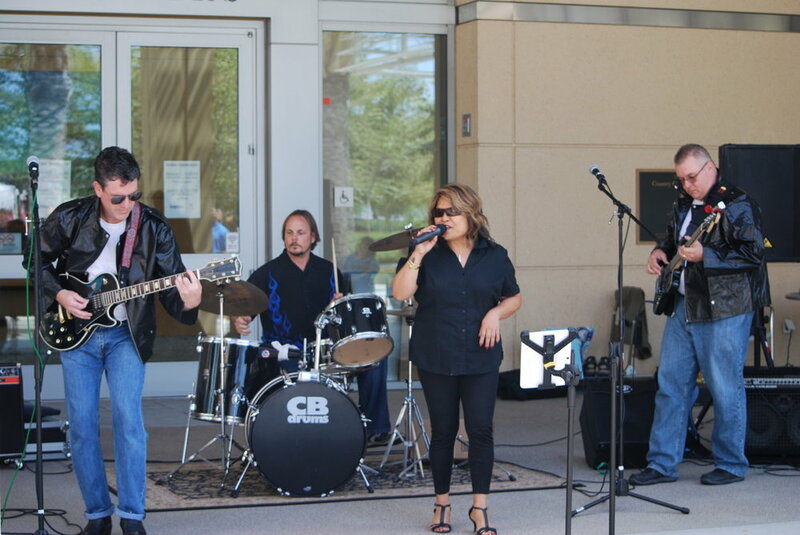 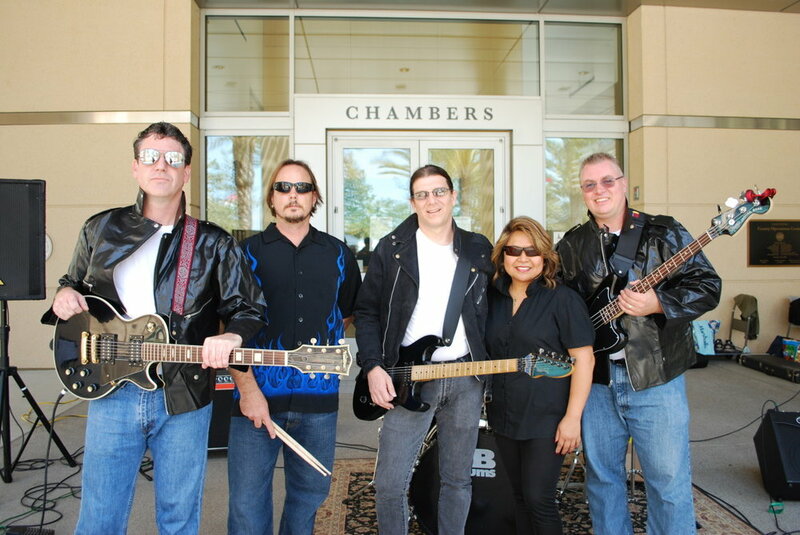 The ‘50s-inspired festivity included a performance by Dona & the Servicemen, a band made entirely of County employees, food and an opportunity drawing. 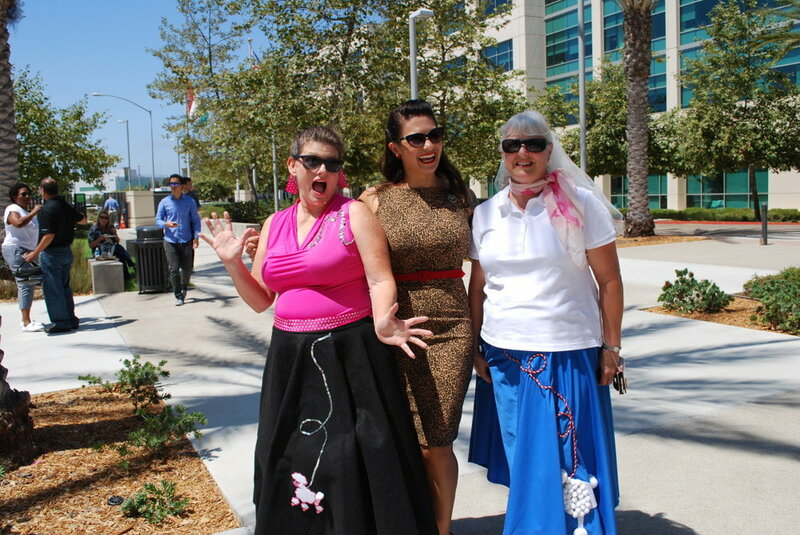 If you missed out on the fun, see some highlights below and consider giving.